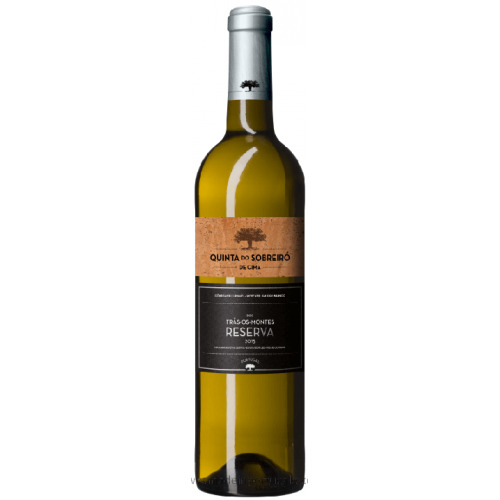 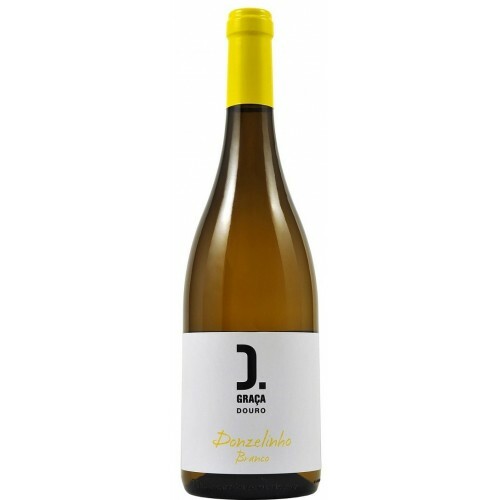 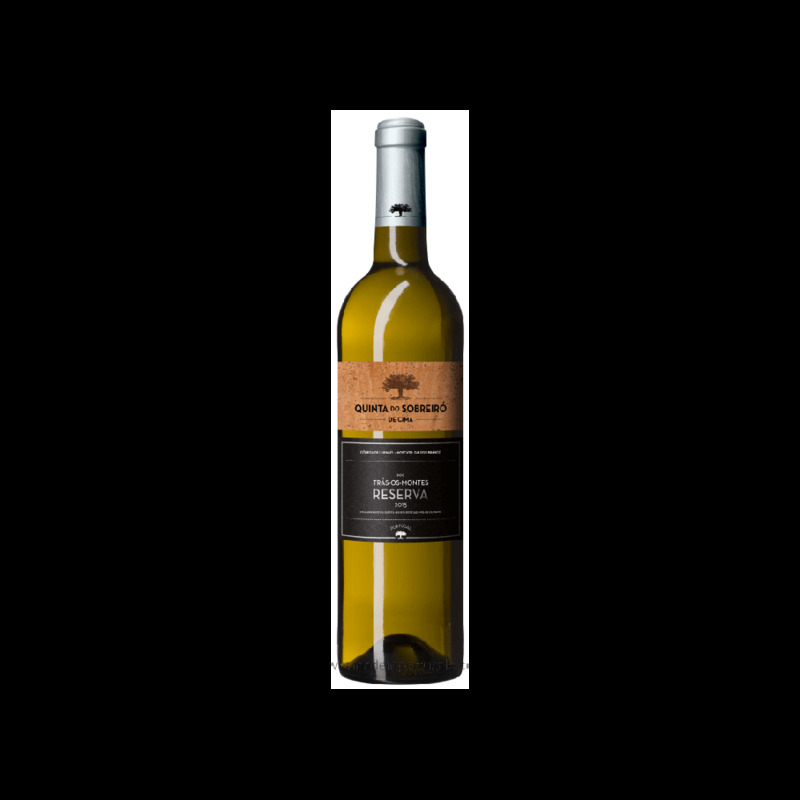 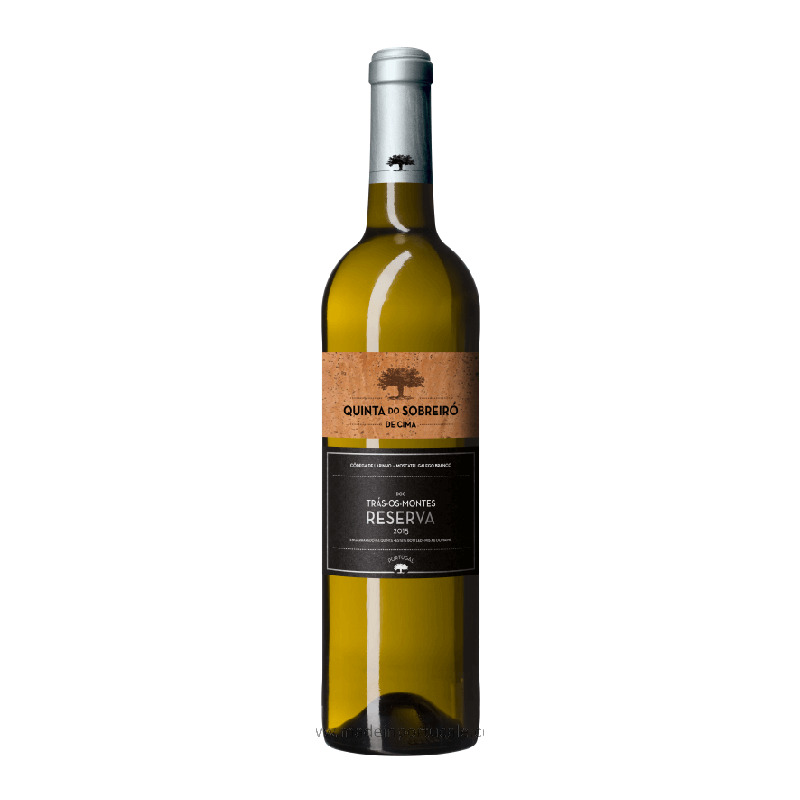 Sobreiró de Cima Reserve - White Wine 2015 - Kabaz, Lda. 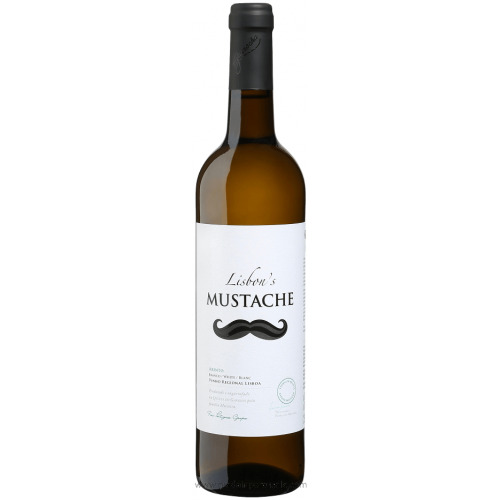 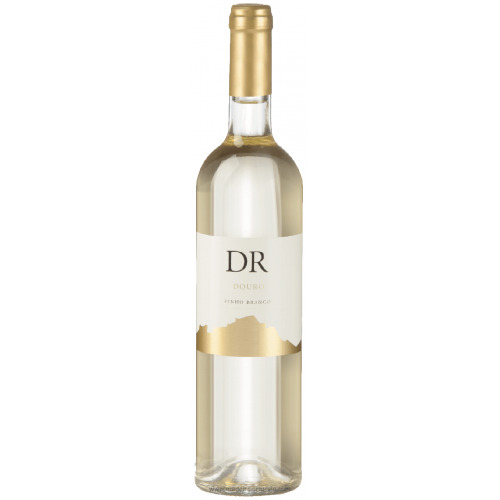 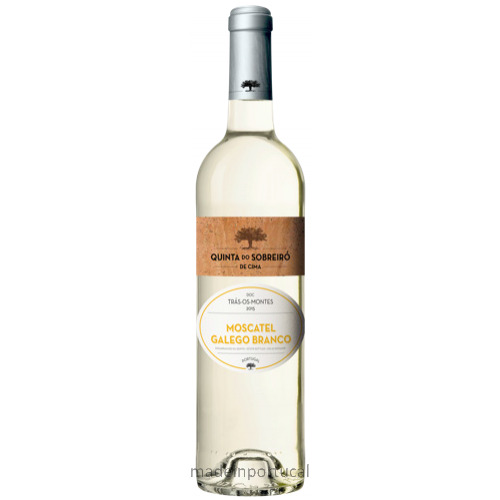 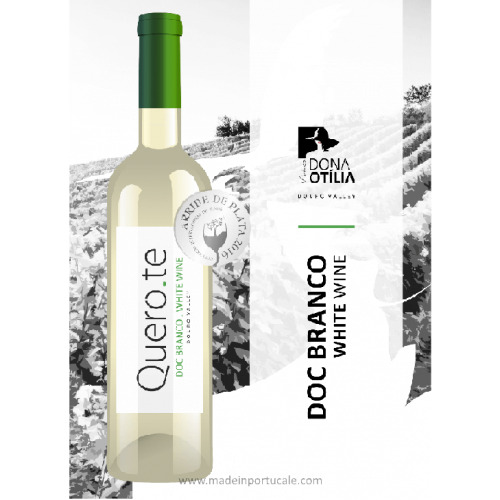 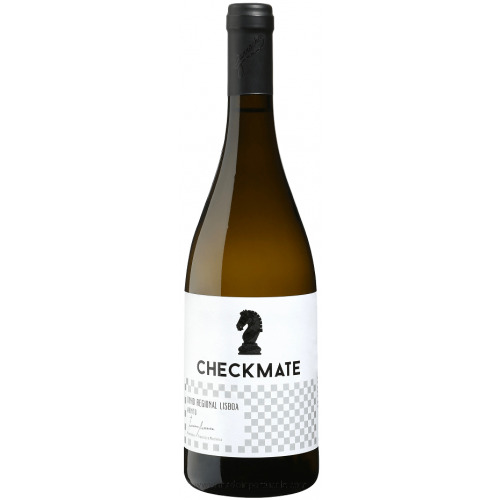 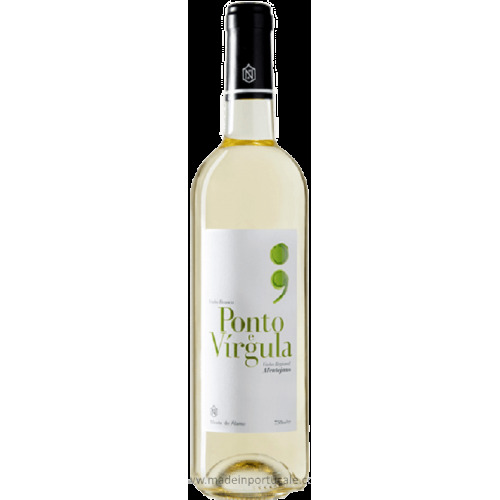 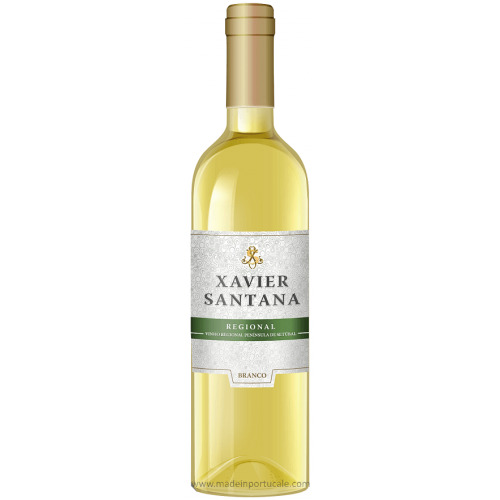 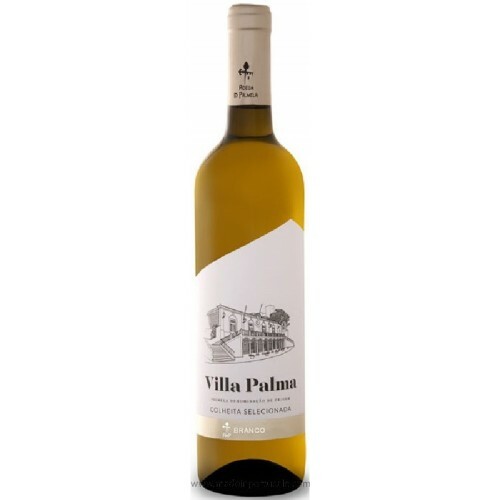 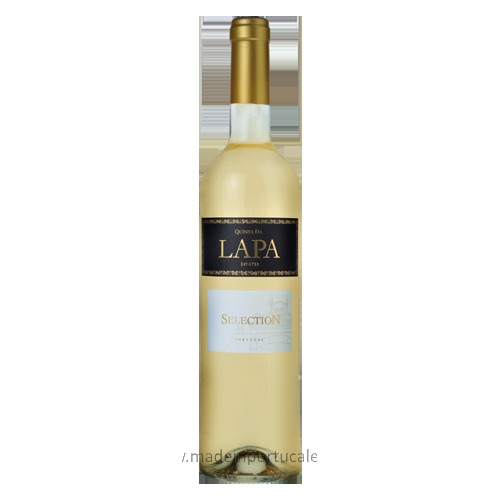 Tasting notes Of pale yellow color, it has an aroma of white and exotic fruits with citric notes, harmonized by the fermentation and stage in wood of French and American oak. 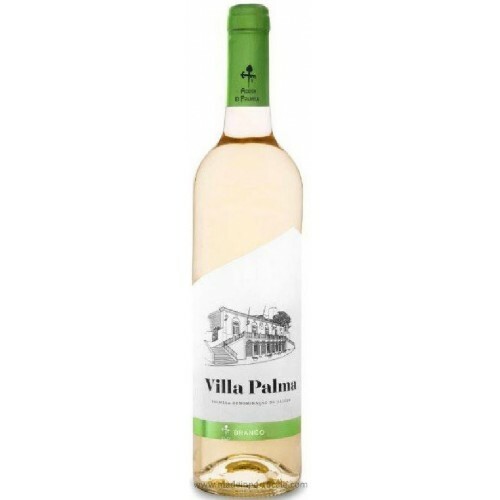 Palate Fruity intense, fresh, Complex and persistent. 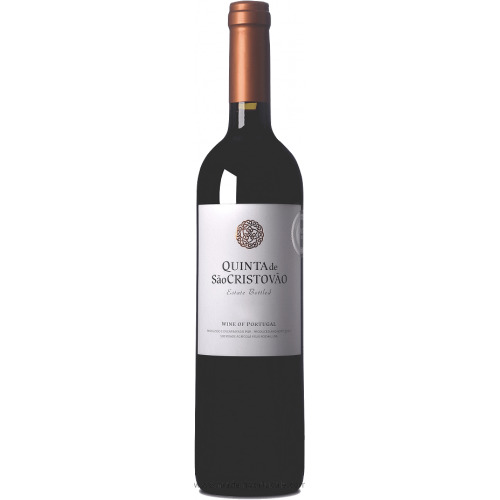 Our Reserva is a more full-bodied wine, whose stage conferred more complexity and balance. 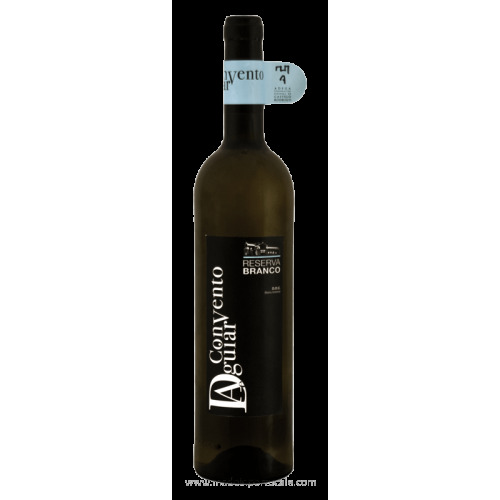 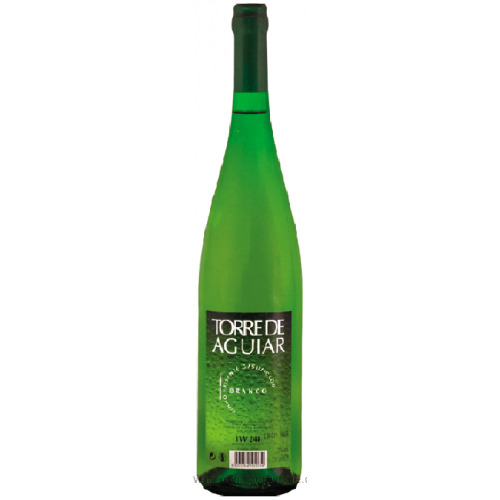 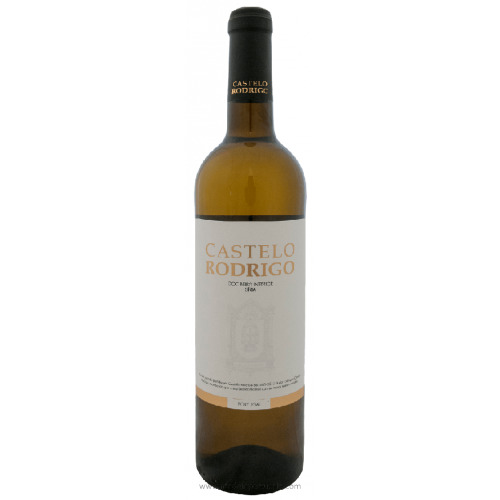 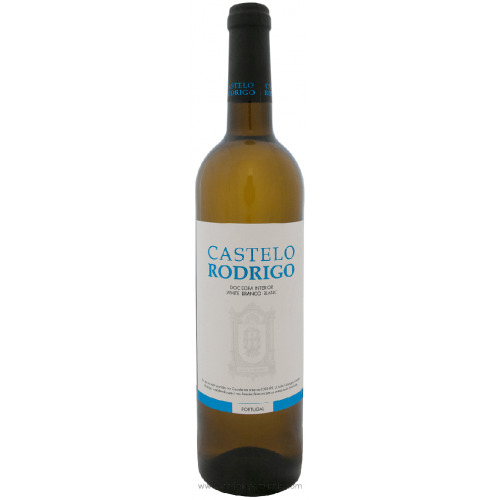 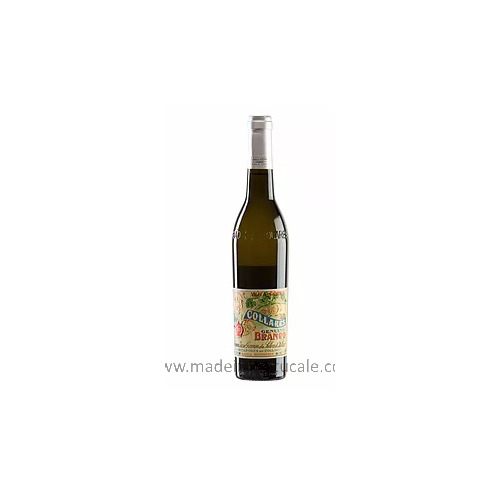 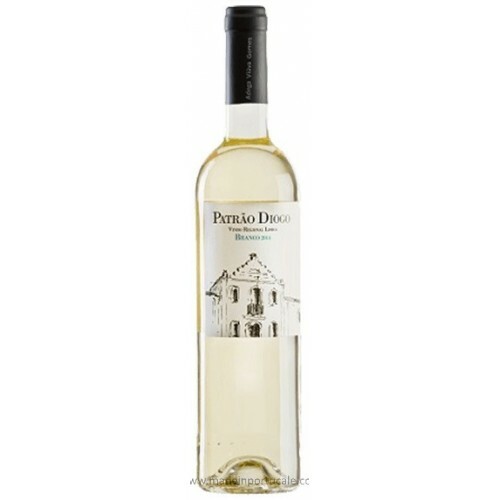 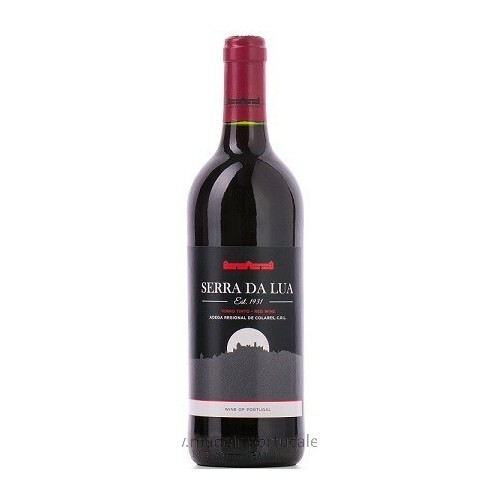 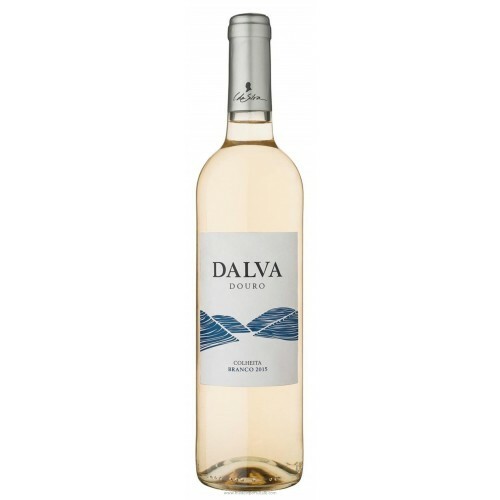 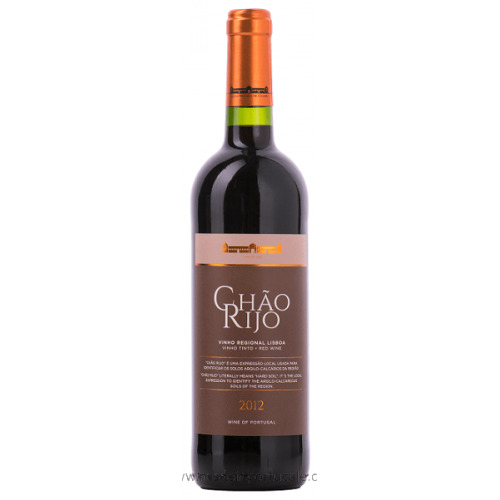 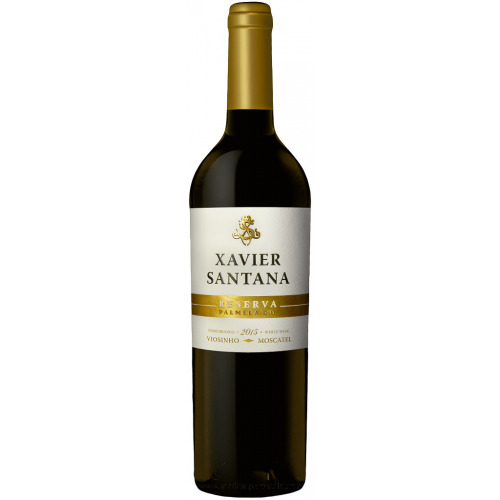 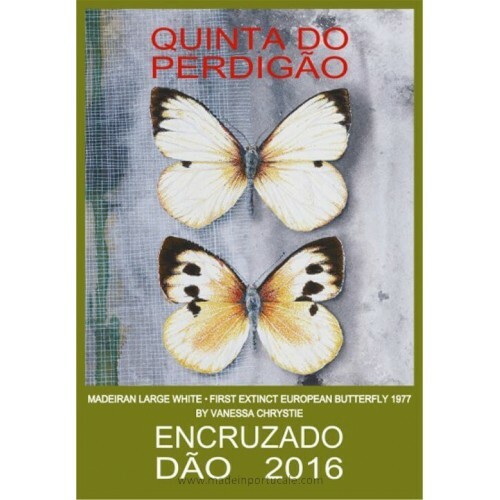 Wine Pairing This wine is ideal to accompany intense fish or white meat dishes.